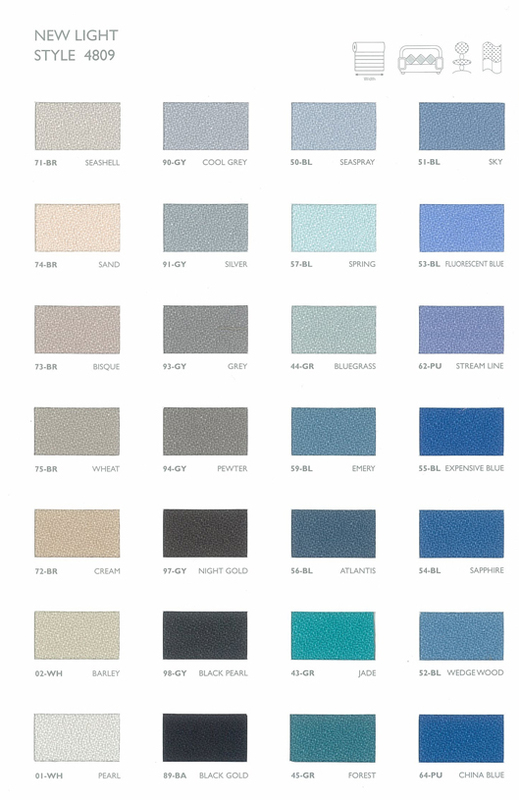 Please click on pictures to view enlarged fabric charts.
. Color may appear differently comparing the actual fabric to what appears on computer screen. 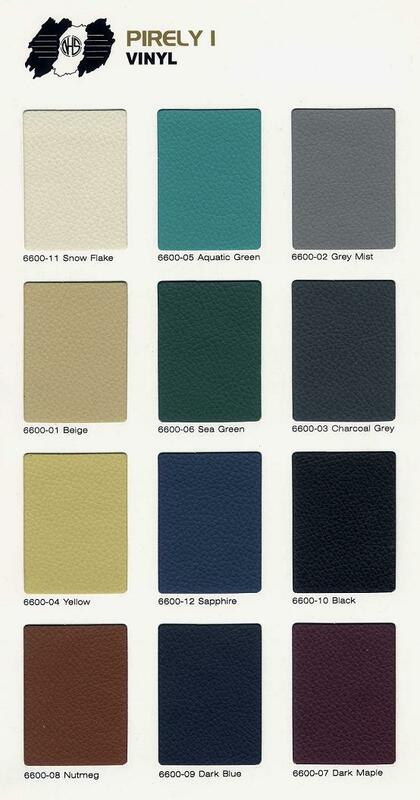 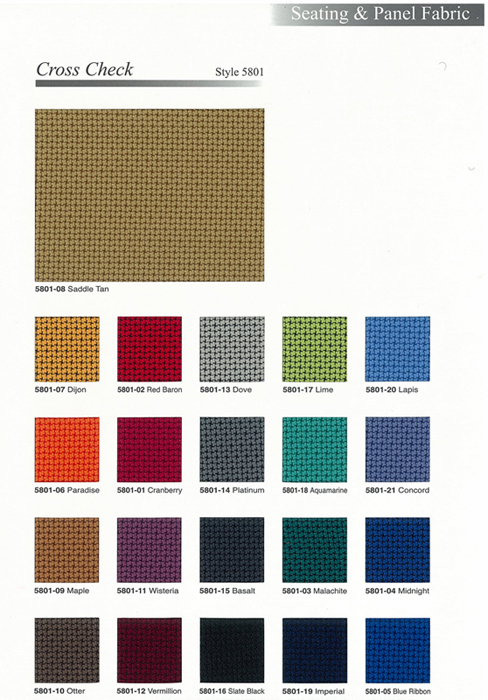 We shall not be held liable for this color variation.
. You may contact us to obtain a copy of the actual catalogue.
. 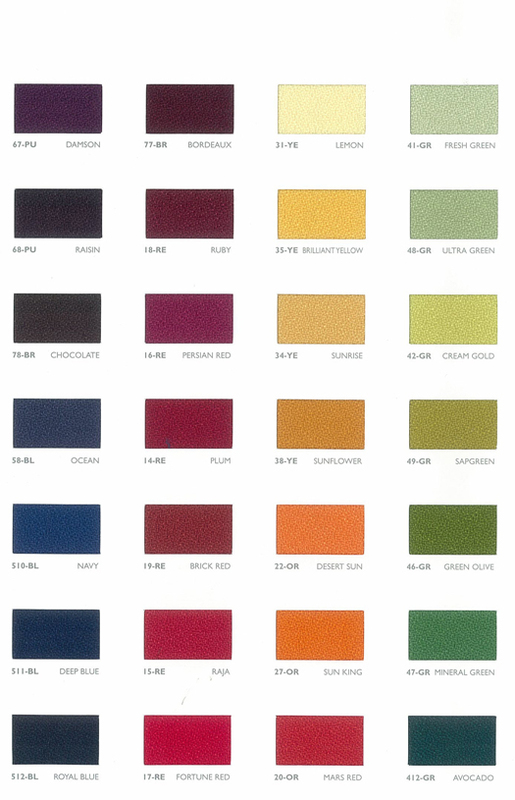 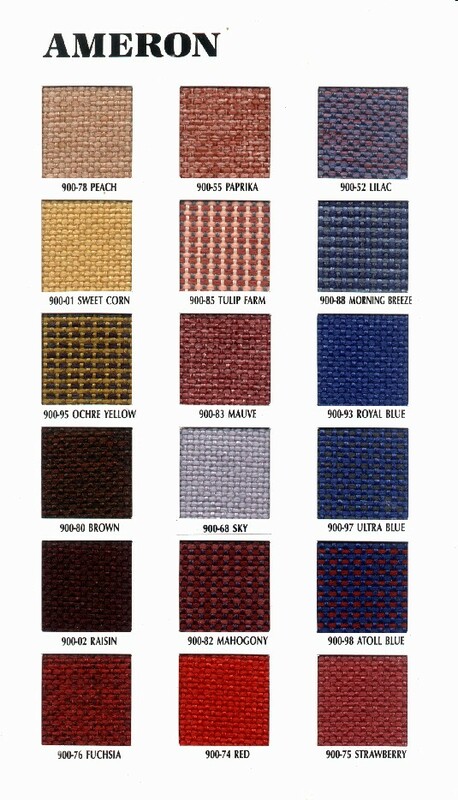 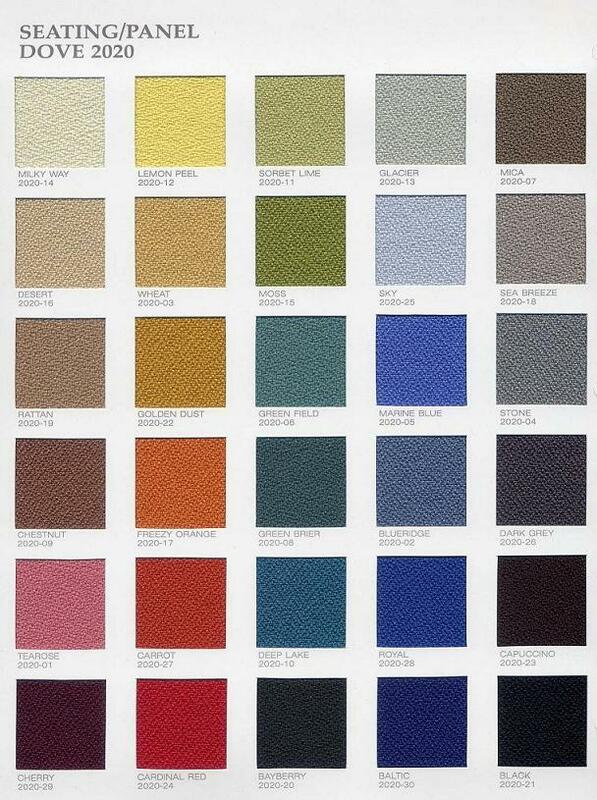 Fabric color selected are subjected to stock availability. 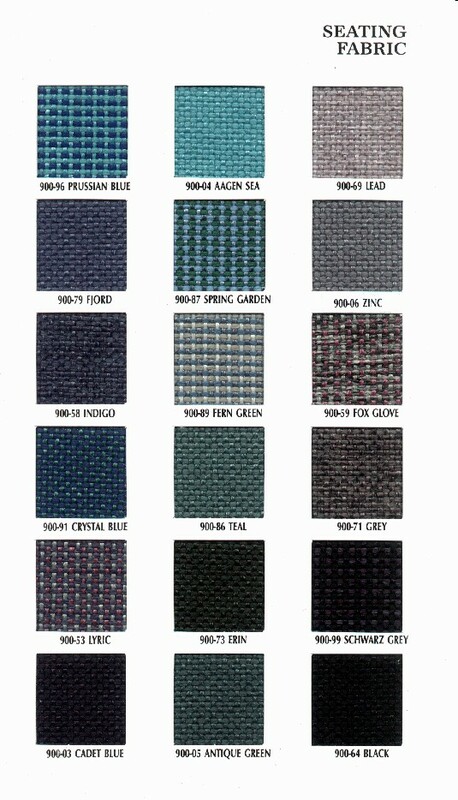 **Additional Charges for fabric selection from these range of catalogue.